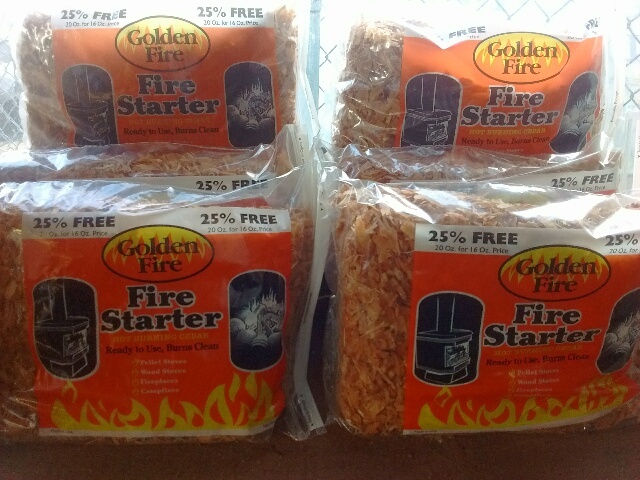 Ready to use Golden Fire cedar fire starter from Bear Mountain Forest Products. 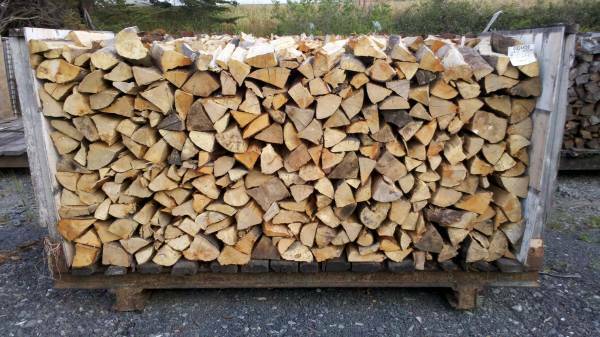 Ready to use, starts quick, and burns clean! 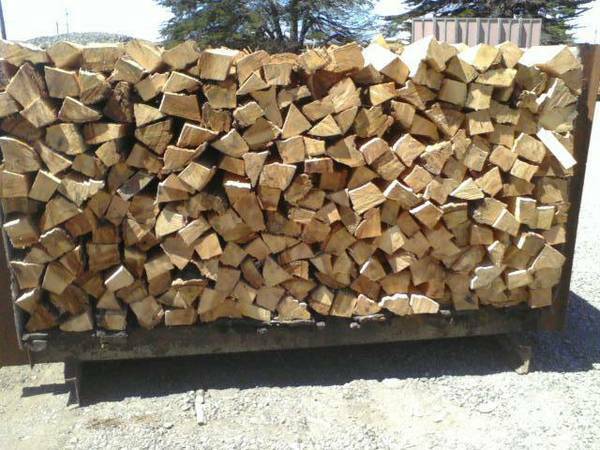 Serving Arcata, Blue Lake, Eureka, Fortuna, Ferndale, Mckinleyville, Rio Dell & all of Humboldt County since 1977. While we do our best to keep our website current, all prices and availability are subject to change without notice. 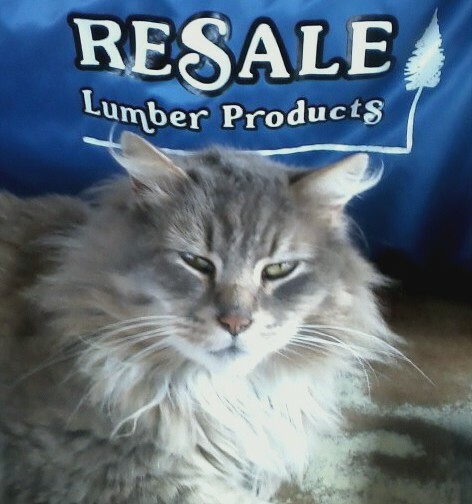 Please call Resale Lumber Mon-Sat 8am-5pm for more information. All Rights Reserved.